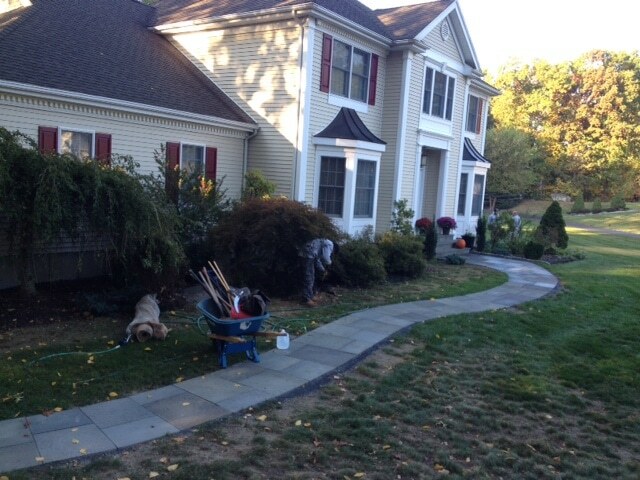 Are you on the fence about hiring an Ossining commercial landscaping company? It’s easy to make a decision once you see the benefits of hiring a professional. 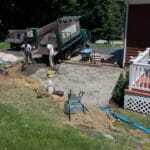 Check out the benefits, and then contact a commercial landscape company for all your needs. 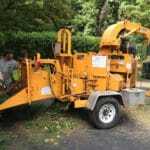 A commercial landscaping company is staffed with people who are experienced in lawn care. 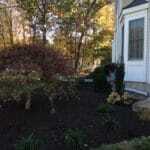 They have a professional eye and can quickly tell what’s needed to make your landscaping look its best. 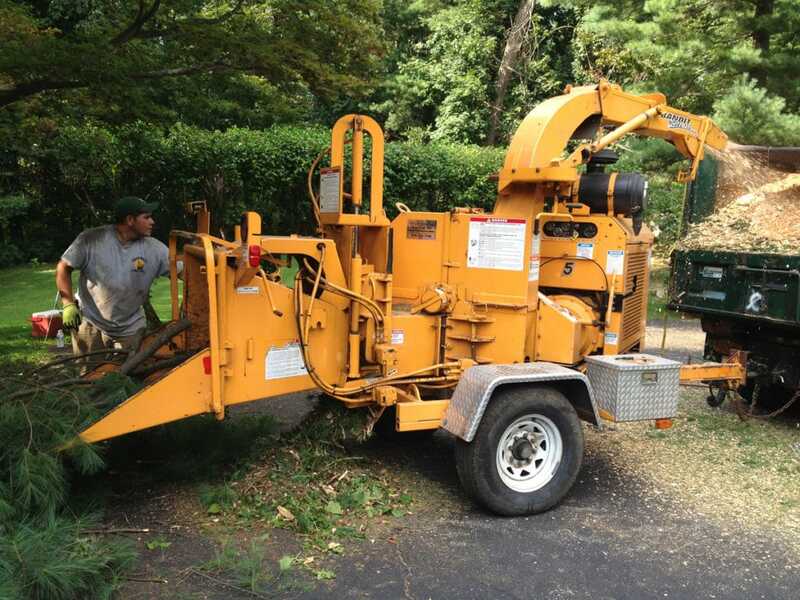 They also have professional equipment, so you don’t have to worry about a thing when you hire a professional landscaping company in Ossining. A Yorktown commercial landscaping company will help you make a great first impression when people pull up to your business. 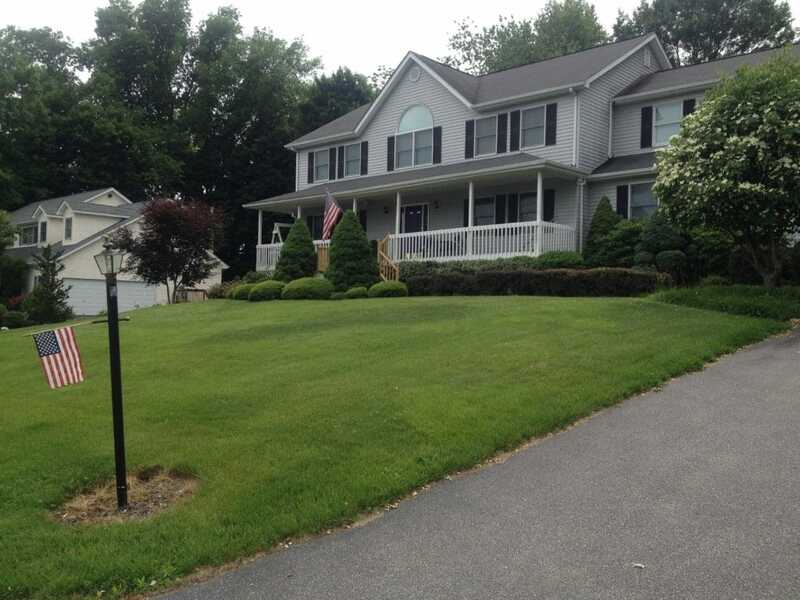 People really do judge books by their covers, and your landscaping is your business’s cover. It’s the first thing people see, and if it’s in great shape, they’ll immediately think your company is top-notch. 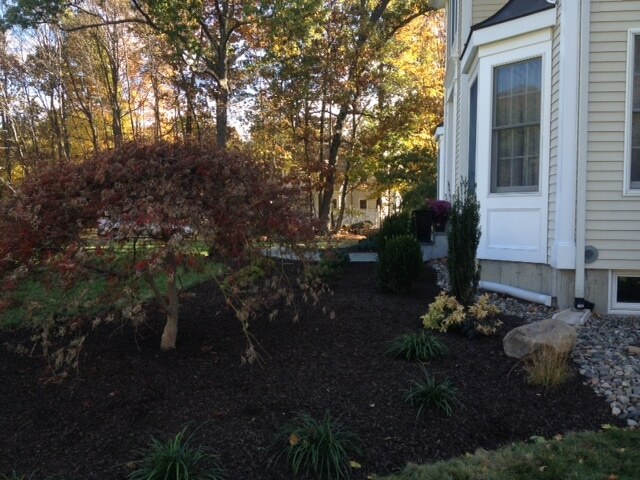 Let a Yorktown commercial landscaping company improve your curb appeal, so you can make an excellent impression. If you hire random people in the neighborhood to handle your landscaping, you never know what you might get. 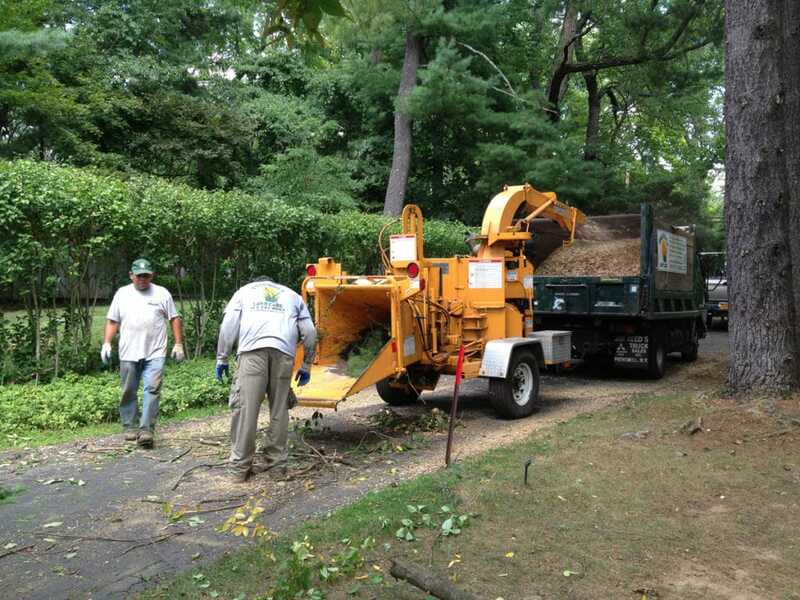 You will get consistency when you go with a Briarcliff Manor commercial landscaping company, though. You’ll be assigned a team, and that team will come out every time to handle your landscaping. 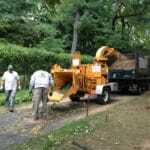 They will provide the same consistent service week in and week out, so your landscaping will look gorgeous at all times. That’s a great reason to hire a commercial landscaping company. 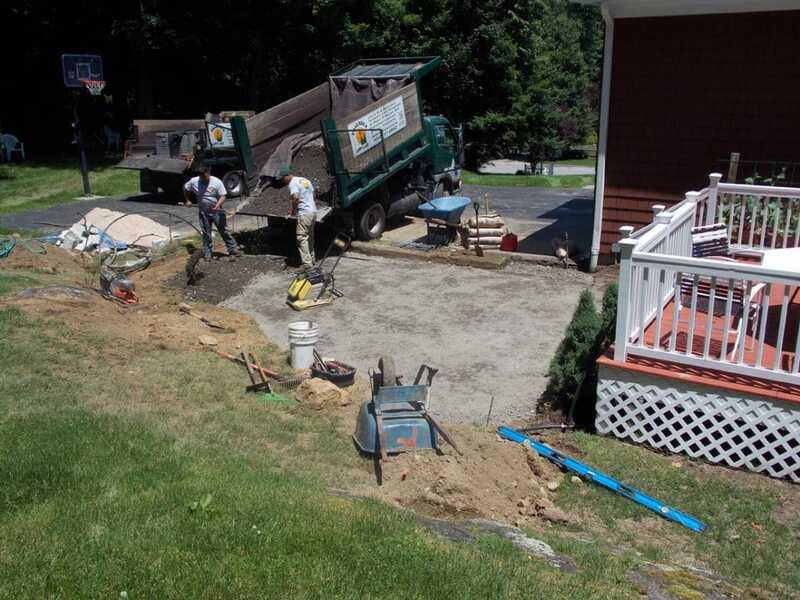 When you hire a commercial landscaping company, you’ll also have access to additional services, such as fertilizer, tick control, and spring clean-ups. These extra services can make all the difference for your business. 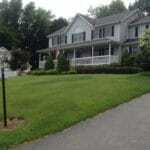 When your lawn is in good shape, it’s easy to welcome people into your business and serve them. 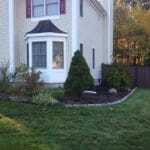 As you can see, there are numerous reasons to hire a professional landscaping company. 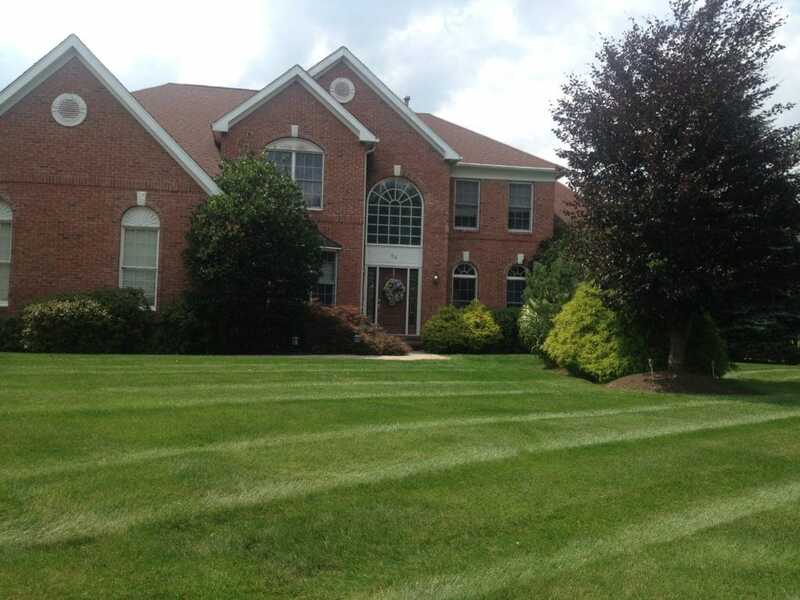 Friendly Lawn Care is the right choice when it comes to professional commercial landscaping. We offer packages for our customers, along with all the extras you need. We can even design your landscape. 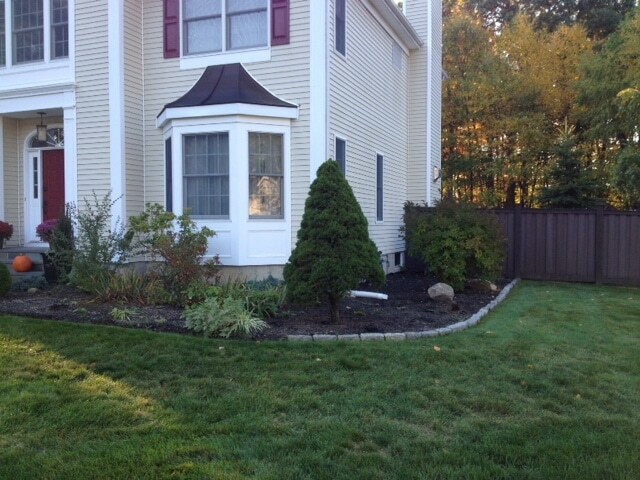 Contact Friendly Lawn Care at 914-737-0862 to get a quote for your commercial landscaping needs.